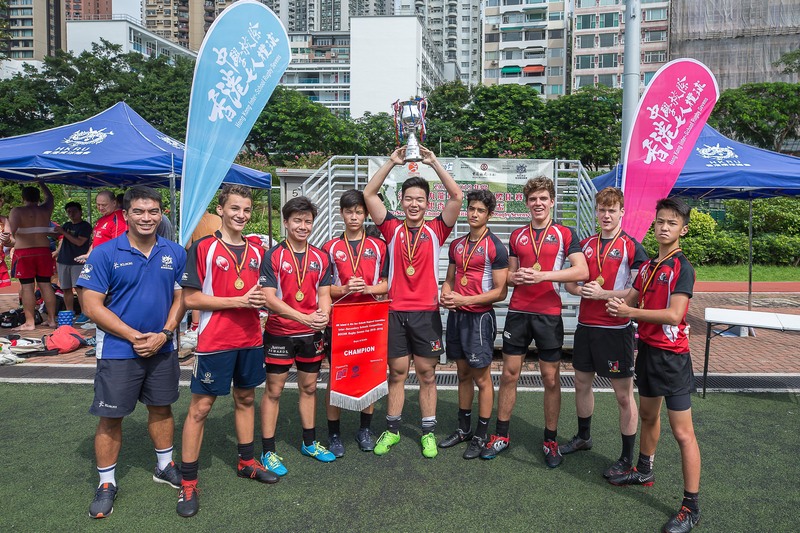 The 45 schools participating in this year’s Hong Kong School Sports Federation (HKSSF) Sevens A Grade tournament have completed their regional heats, and there are some interesting names on the list of those schools who will now progress through to the Grand Finals in May. 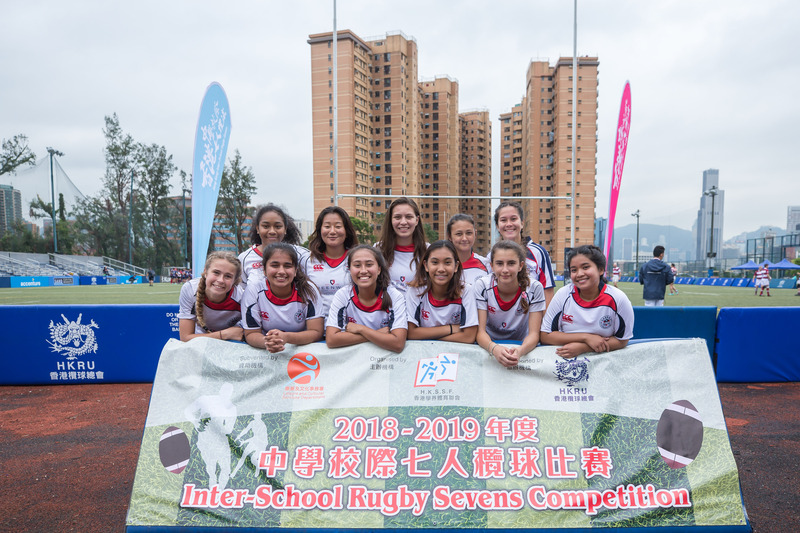 For the Girls, YMCA of Hong Kong Christian College retained their title, overcoming a spirited Heep Yunn side in the final, and they stay on course to try and repeat their Grand Final triumph from last year. Pui Tak Canossian College, one of the HKRU’s “Schools of Rugby” came a very creditable 4th, with Fung Kai No.1 Secondary School taking 3rd. The remaining 4 slots in the Grand Finals will be occupied by De La Salle Secondary School N.T., HKUGA College, Diocesan Girls’ School and Queen Elizabeth Sch. Old Students' Assn. Sec. Sch. 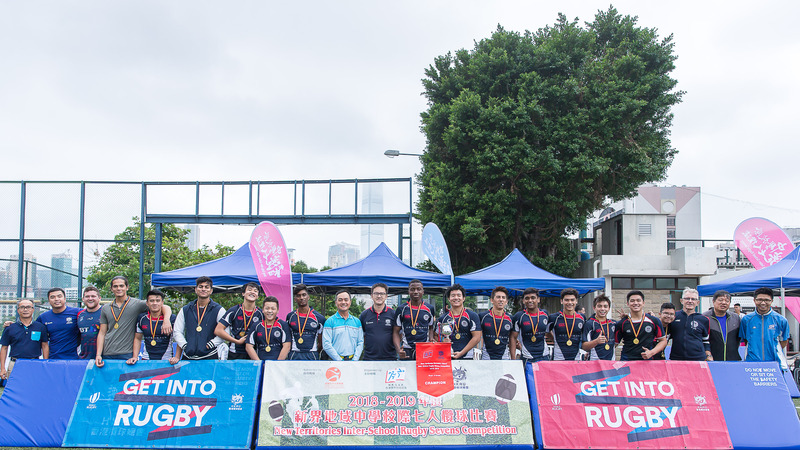 In the Boys competition, it was another set of silverware for the school trophy cabinet for YMCA as they secured the NT title, overcoming another “School of Rugby”, and their Lantau neighbours, Buddhist Fat Ho Memorial College from Tai O. It was 3rd again for Fung Kai, the alma mater of national hero Salom Yiu Kam-shing, and the final qualification slot went to another Sheung Shui school, De La Salle. 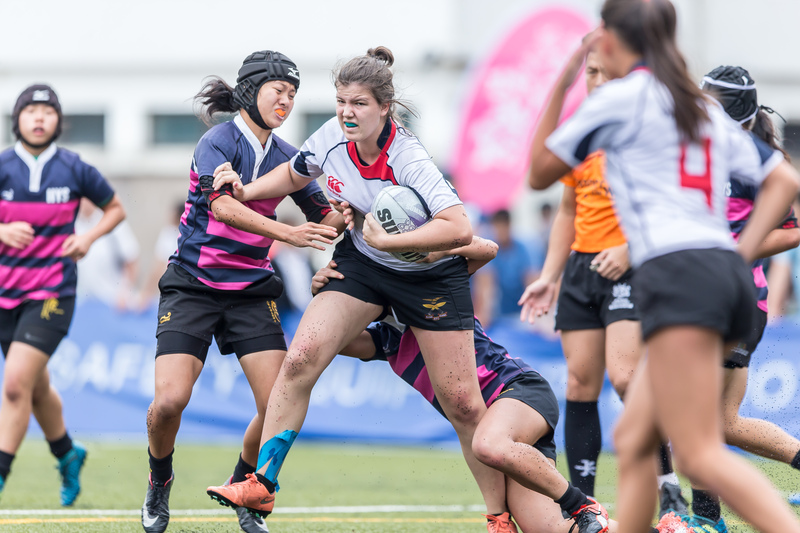 These 4 will be joined in the Grand Finals by the top 4 from HK Island and Kowloon, with defending champions Canadian International School taking the honours, followed by Choi Hung Estate Catholic Secondary School, who are closely linked with the Breakthrough rugby club. The final places were occupied by Ying Wa College and HKUGA College, 3rd and 4th respectively.